Sometimes even gifted people have their own fair share of problems — this is exactly the case with Ishidou Natsuo who is an extremely talented athlete and is adept in just about any kinds of sports. 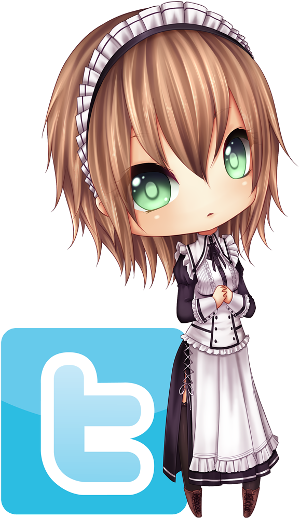 Standing at the top of the mountain, she is almost always alone and bored. 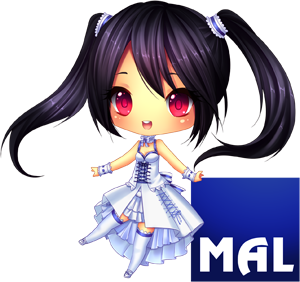 One day, she receives an invitation to join the school’s newly formed MMA club by Yuzuko, and something about her just rubbed Natsuo the wrong way — her bubbly personality, an almost innocent, childish passion in her own craft. 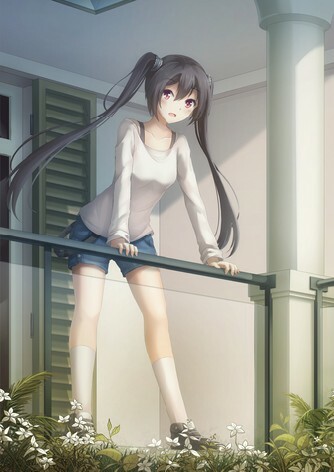 Natsuo decided to beat her in her own game in a spar, and while the fight ended in a no content, she realized she would have lost had they continued. 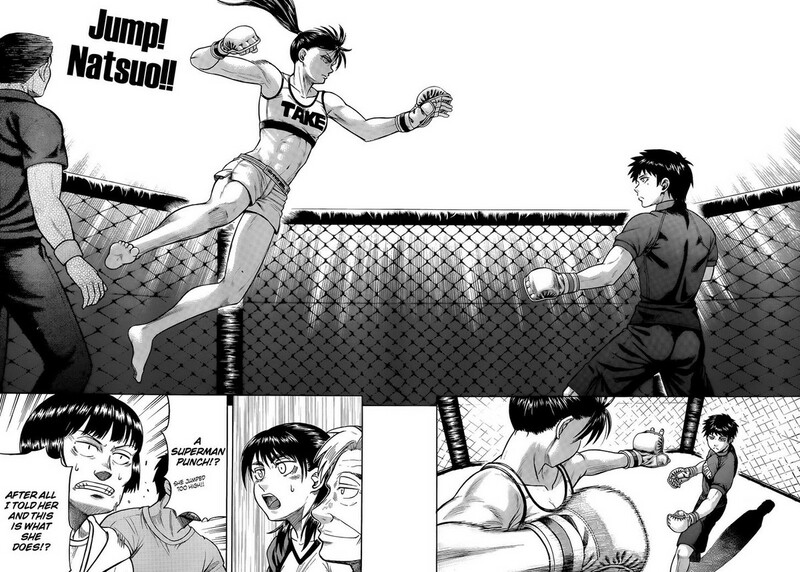 After that, Natsuo decided to enter the world of women’s MMA with one aim alone — to beat Yuzuko in a rematch. Jam-packed with realistic hard-hitting actions and engaging characters, Teppuu is a manga that will no doubt keep your eyes peeled throughout the entirety of the series. Fights effectively display the complexity and mechanics of the combat sport and no thanks to it’s cast of marvelous characters, an amazing story as well with an unique take on the genre. Unfortunately Teppuu ended a little abruptly, however satisfactorily from a character-standpoint. Right, characters. 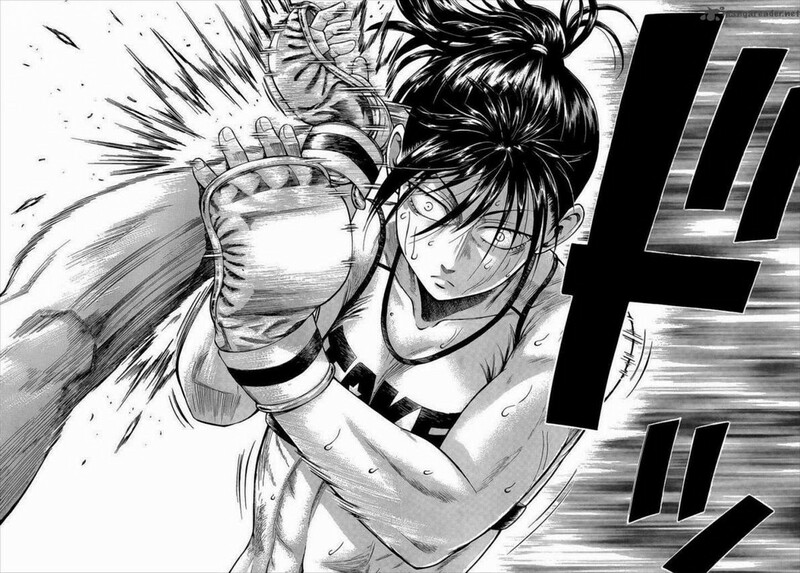 When you get right down to it, Teppuu is a character-driven sports manga — the story literally do or die through it’s characters alone, and fortunately it’s characters deliver in spades. 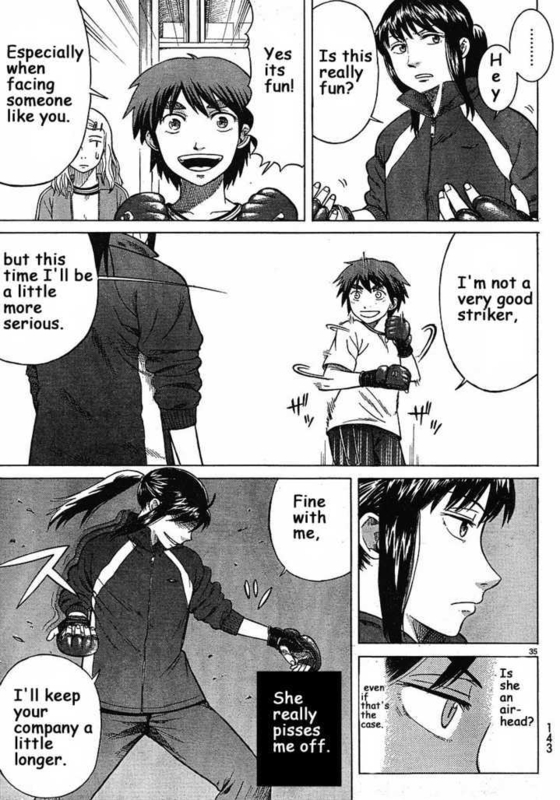 Teppuu delves into character flaws a lot more than you would have expect compared to other ordinary sports manga. 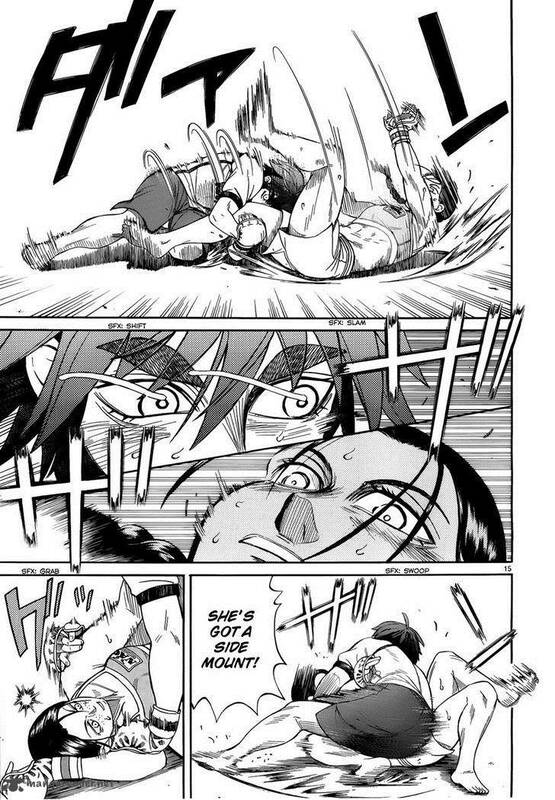 Following the unconventional protagonist in this manga brings a rather unique perspective — as Natsuo isn’t your typical shounen sports heroine, but an arrogant yet insecure bully. 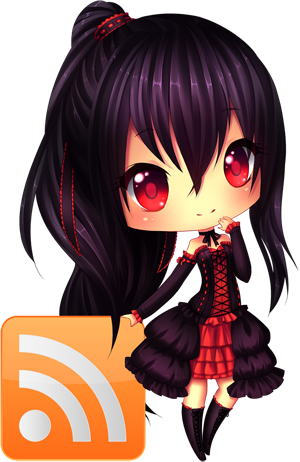 On the other hand, Yuzuko, who have all the makings of a typical shounen sports protagonist, ended up becoming the “villain” of the story, the big bad, and the ultimate obstacle Natsuo has to overcome. This switch in dynamics is interesting and Moare handled the nuances of the dynamics excellently. Presenting itself more as an “anti-sports” manga, character depths are explored arduously and helps portray the complexity of the characters. 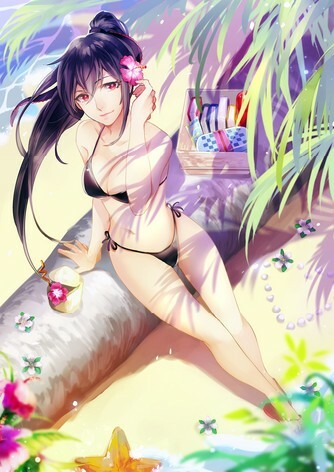 Teppuu’s artwork looks good, if not just a bit dated. 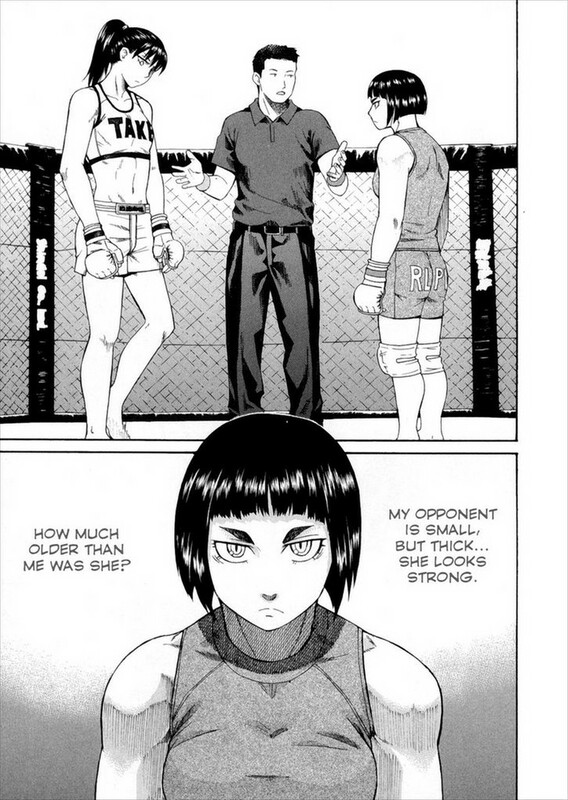 The slightly rough-looking designs suit the edgy atmosphere of MMA promotions, further emphasized by the characters’ “constant-frowns” expressions and their well-built physiques, the latter of which I’m definitely appreciative of since this -is- a combat sport we’re talking here. The use of effects lines also greatly accentuate the action sequences, making the impact for every punch and kick even more pronounced. 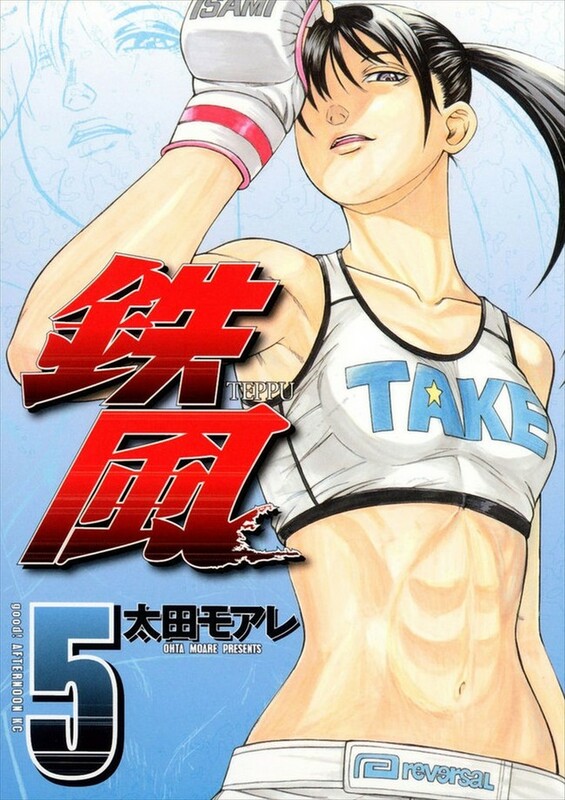 Teppuu is a sports manga that feels like it got cut short out of the blue, like we only just got the first arc of a story — however a conclusive arc nonetheless. Moare’s refreshing character-driven approach allows him to make the best ending he could possibly make at the time. I feel like Teppuu still has more story to tell, but as for Natsuo’s journey? A wonderfully-told tale and I couldn’t have asked for more. 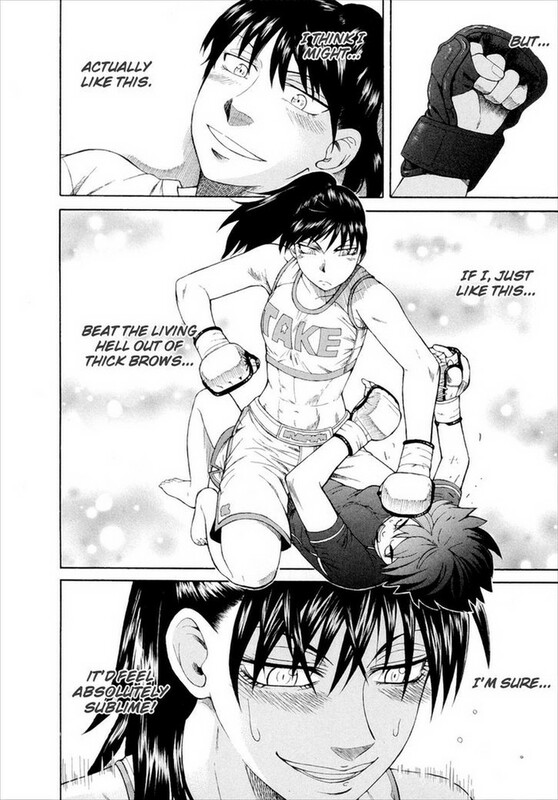 Manga/anime about female combat sports can be good. In the past I have enjoyed Keijo and Want to be the Strongest. This book looks to be more serious than either of those properties. Shame about the abrupt ending. Perhaps it was a case of the artist being told that they were getting cancelled so they tried wrapping things up ASAP. Yeah, you hit the nail on the head. At least, that does seems to be the case when I read some discussions around the net. Well… it was reddit iirc, so it wasn’t super trustworthy or anything, lol. But I definitely get that impression when I read the ending.